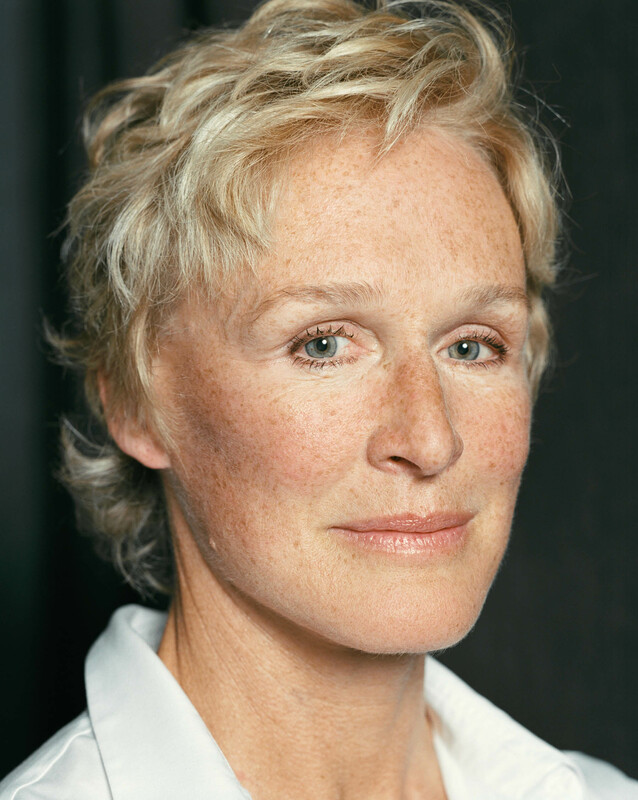 Glenn Close made quite an impact when she made her movie debut in The World According to Garp. She has since become a Hollywood icon due to roles in Dangerous Liasons, Fatal Attraction, and Hamlet. She is a first-class actress that brings an air of dignity to her roles.